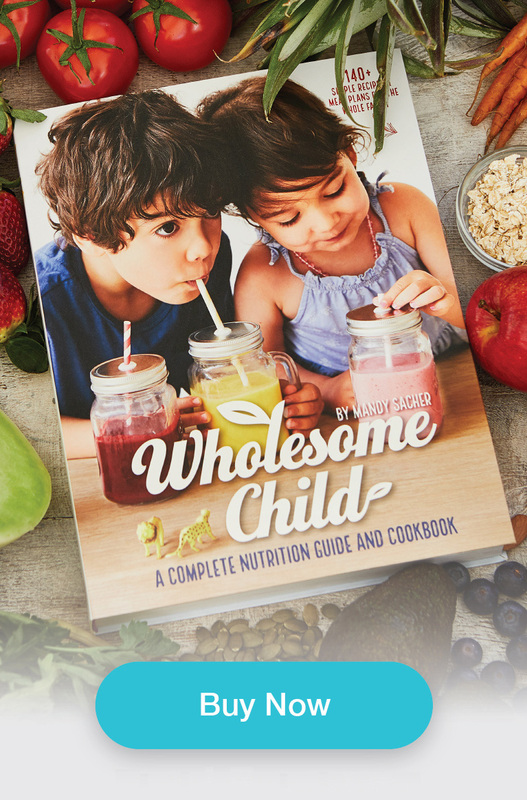 As a time-poor parent I know how important it is to have an armory of fuss-free yet nutritious meals that you know the entire family will enjoy – and if they don’t break the bank, even better! So, I’ve put together three of my tried-and-tested whole food family favorites. The best part? They all come in under $15! If you have time, it can be even cheaper to double or triple the recipes, then pop them in the freezer for a faster family feast when you need it most. 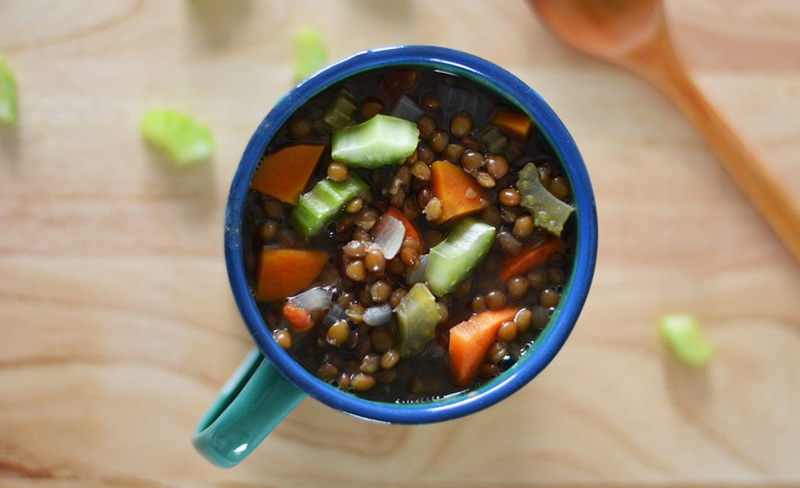 This hearty lentil soup is packed with vegetables and a great source of iron and protein, making it the perfect tummy filler for the entire family. If you have fussy eaters, babies or younger children, puree the soup to make it more appealing (and hide the veg!). 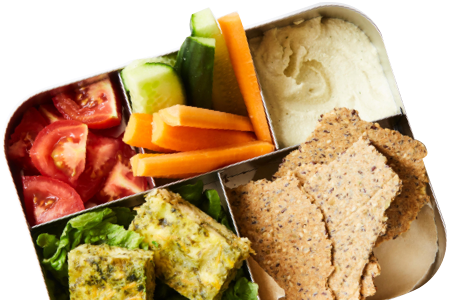 Any leftovers can be easily popped into a thermos for school and work lunches or to take along to the sports matches to keep everyone firing on all cylinders. 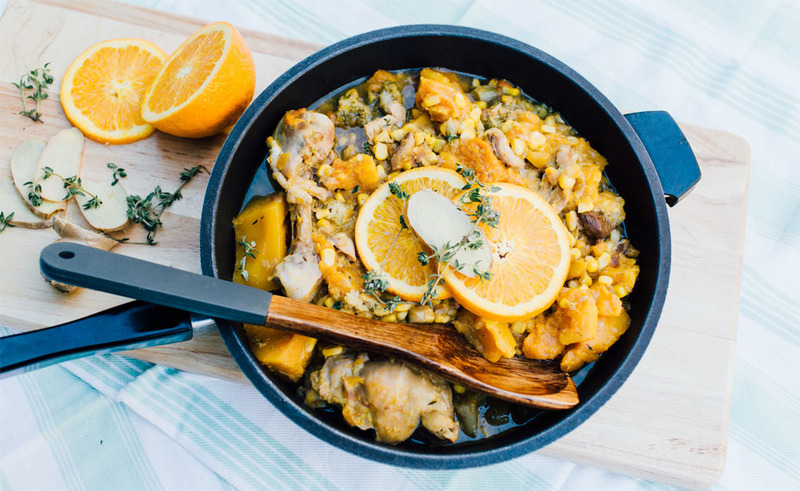 This trusty chicken casserole combines the sweet flavors of thyme, apricot and orange with chicken and sweet vegetables to create a flavorsome dish that the whole family can enjoy. For babies, you can remove the bones and puree the chicken and veggies for a one-pot wonder that can feed everyone. This veggie-packed Shepherd’s Pie is one of the most popular recipes from my book and it’s easy to see why. It’s a crowd-pleasing and versatile family meal that’s loaded with vegetables and freezes well, so it’s great to keep one on standby for busy days. If you have a small baby, remove a portion of the meat and mash to puree separately before adding the tamari and finishing the pie for the rest of the family to enjoy. The parsnip, sweet potato and cauliflower mash is a great way to pack in loads of veggies and if your children don’t mind the texture, leave out the step where you blend the onion, leek, garlic, carrot and celery and simply add them to the browned beef. Preheat oven to 350°F. Fill a large pot with water and bring to the boil. Add cauliflower, sweet potato and parsnip and cook vegetables for about 10-15 mins or until they are soft. Drain, rinse and allow to cool for a few minutes. Place all vegetables and coconut oil into a food processor and process until smooth. Add arrowroot powder and salt and process for another minute. Set aside. Meanwhile, heat coconut oil in a large pan and cook onion, leek, garlic, carrot and celery for 3 mins or until they are soft. Transfer into a measurement jar or bowl and blend with a stick blender until smooth. Set aside. In the same pan, cook the mince for 5-10 mins, or until browned. Add vegetable mix, cumin, herbs, tomato paste, tamari sauce and beef stock and let simmer for another 10 mins. 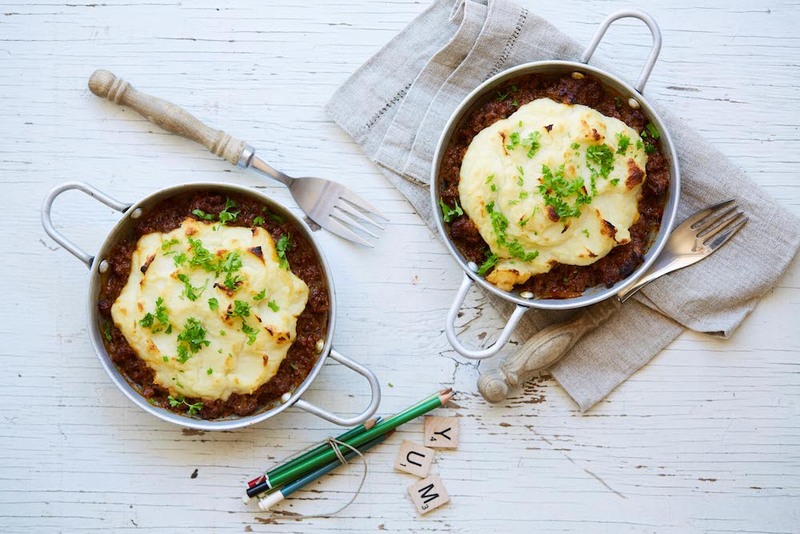 Place the mince mixture into a large deep baking dish, then top with the cauliflower mash and bake uncovered for 20 mins. To brown on top, drizzle with olive oil (it won’t brown on top as much as regular mash). Serving and storing leftovers: Serve immediately, store in the fridge for up to 3 days or freeze for up to 4 months.